Prominent personalities including eminent journalist N Ram, acclaimed author Arundhati Roy and former Additional Solicitor General of India Indira Jaising have condemned the recent arrest of WikiLeaks founder Julian Assange, calling it an “attack on freedom of the press and its right to publish”. Assange was arrested on April 11 from the Ecuadorian Embassy in London after Ecuadorian president Lenin Moreno withdrew the asylum granted to him. We strongly condemn the arrest of Wikileaks founder and Editor-in-Chief Julian Assange in London at the instigation of the United States. His arrest, and the attempt to extradite him to the US are, clearly, attacks on freedom of the press and its right to publish. The global importance of the many-sided contributions of Assange and WikiLeaks would be missed if they were regarded merely as a source or as a transmitter of large amounts of leaked information. Assange as Editor-in-Chief of WikiLeaks is primarily a journalist, although he is a journalist of a new type who has operated on a scale that is unprecedented. The journalism WikiLeaks and its Editor-in-Chief stand for is a journalism of outrage — outrage against the injustices and atrocities that take place round the world — but always with an eye to factuality, substantiation, and precision. 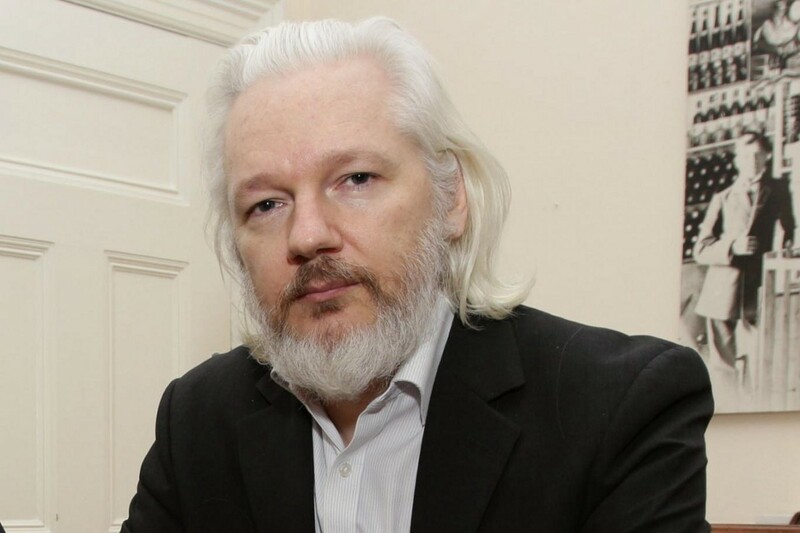 Assange now faces extradition to the United States and a grand jury indictment for a conspiracy under the Computer Fraud and Abuse Act (CFAA). Pompeo, the US Secretary of State, has already described Wikileaks as a non-state intelligence organisation. It is not inconceivable that new or additional charges could be framed in the US should extradition happen and they could pose even greater risks to Assange’s life and welfare. It is important to note that Assange has been arrested despite an advisory from the Inter-American Court of Human Rights to Ecuador that those seeking asylum should not be handed over to countries where they face persecution and the death penalty. The current grand jury indictment has framed charges against Assange for a so-called “conspiracy” between him and Chelsea Manning under CFAA. The indictment says: “The primary purpose of the conspiracy was to facilitate Manning’s acquisition and transmission of classified information related to the national defence of the United Sates so that Wikileaks could publicly disseminate the information on its website.” The “conspiracy” here is actually the use of technology for secure communication – necessary to protect Manning as a source -- and to transmit large amounts of information. Helping sources protect themselves is an ethical imperative for all journalists. It is also important to recall that the information Chelsea Manning provided exposed war crimes by US military personnel in Iraq; the best-known of these is the video Collateral Murder published by Wikileaks in 2007. If the US had charged Assange and Wikileaks for publishing classified material, the legal case would have been no different from chargingThe New York Times with publishing the Pentagon Papers. So “conspiracy” and the Computer Fraud and Abuse Act had to be used to criminalise conversations and information transmission between a whistleblower and a journalist. Charging Assange with conspiracy bypasses the protection of law that exists for the press internationally -- including the First Amendment in the US. This indictment strikes at the very heart of journalism and creates a precedent to attack the press anywhere. If given a free pass through the acquiescence or silence of the journalistic profession, this assault will create a new kind of chill for investigative journalism everywhere. Protecting sources, freedom to publish —without these there is no freedom of expression and journalists will not be able to speak truth to power. We demand that Assange be set free immediately. We demand that the authorities concerned take the necessary steps to preserve the sanctity of journalistic practice. We call upon journalists and readers everywhere to raise our voices against the persecution of free, independent, and fearless journalism.